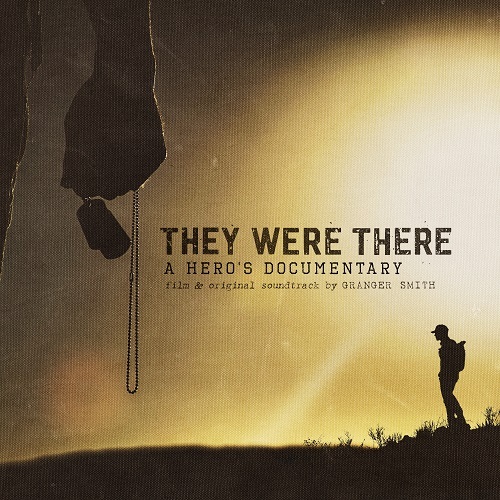 Wheelhouse Record’s chart-topper Granger Smith’s eagerly-awaited They Were There: A Hero’s Documentary is available today (11/30). Watch Granger’s special message to the fans on the morning of the release. In conjunction with an original soundtrack, the self-produced documentary honors the lives of five fallen soldiers and seeks to pay tribute to their heroic sacrifices and infinite legacies.